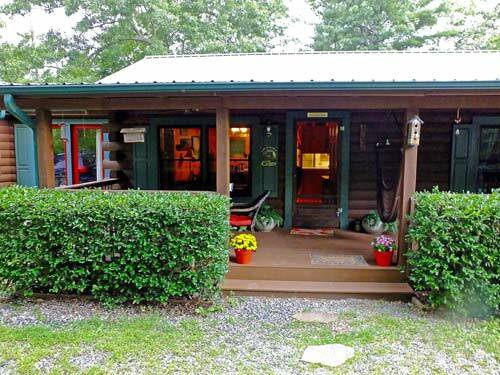 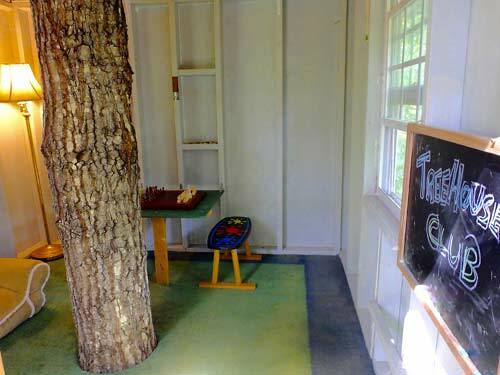 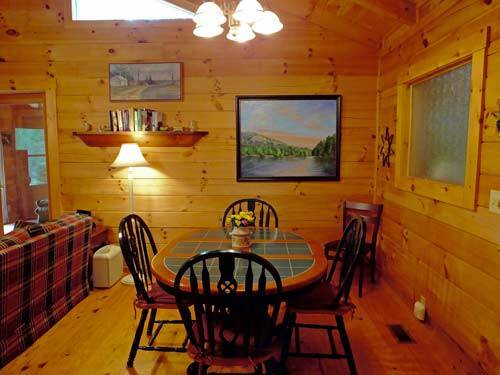 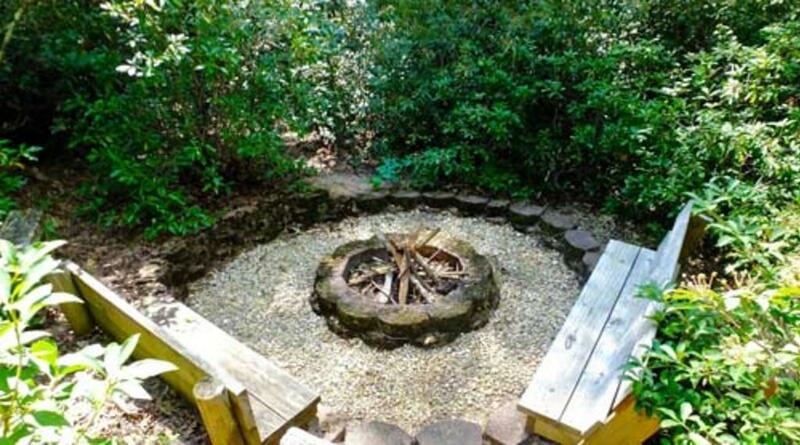 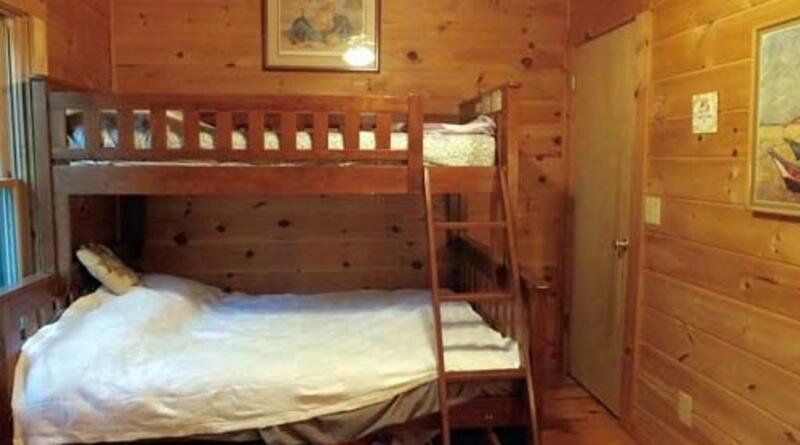 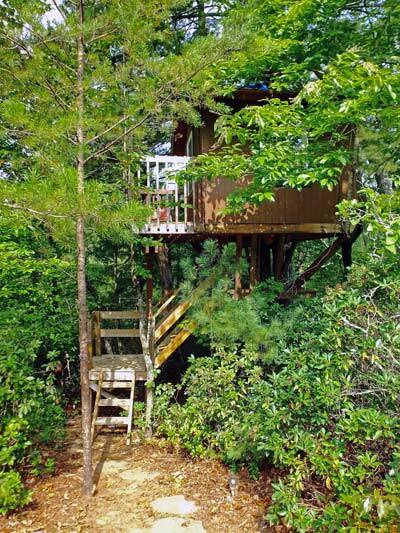 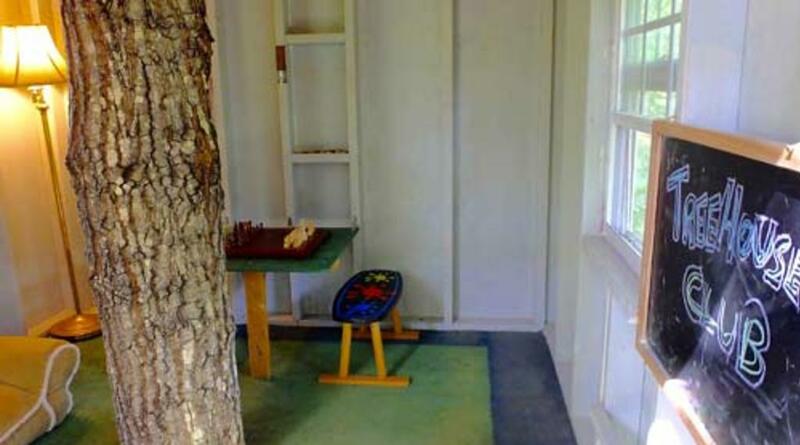 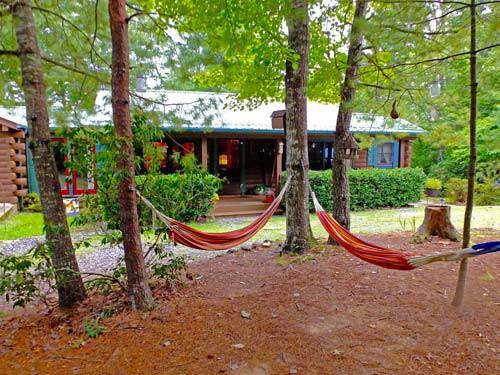 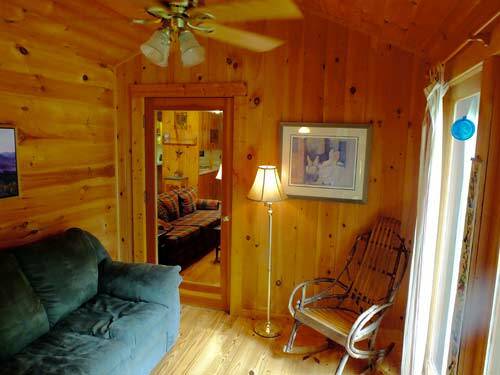 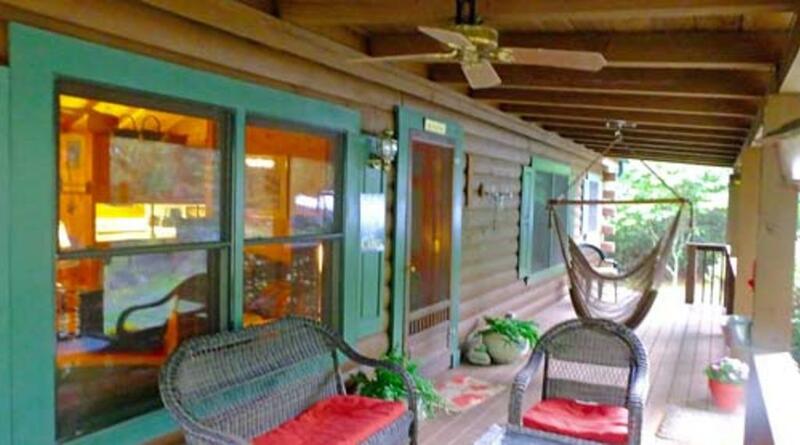 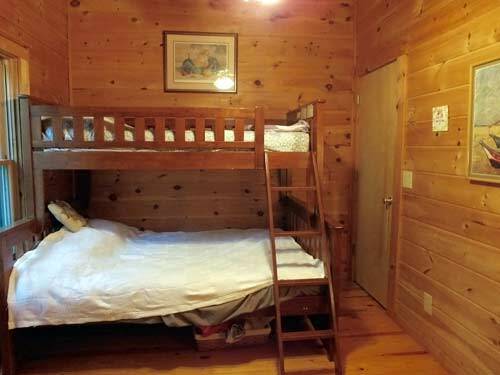 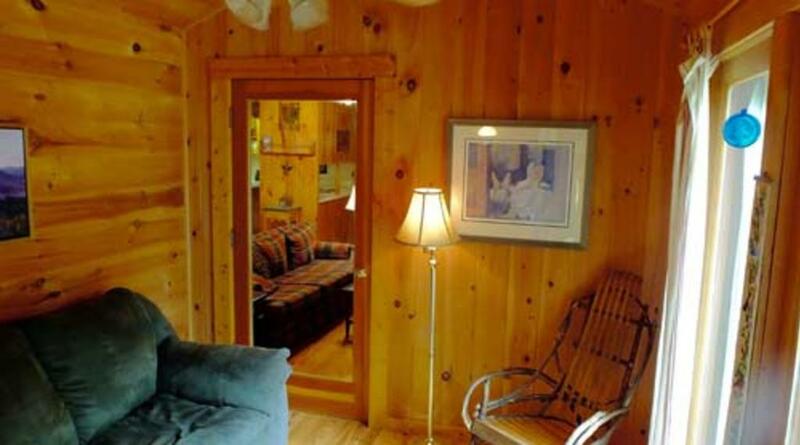 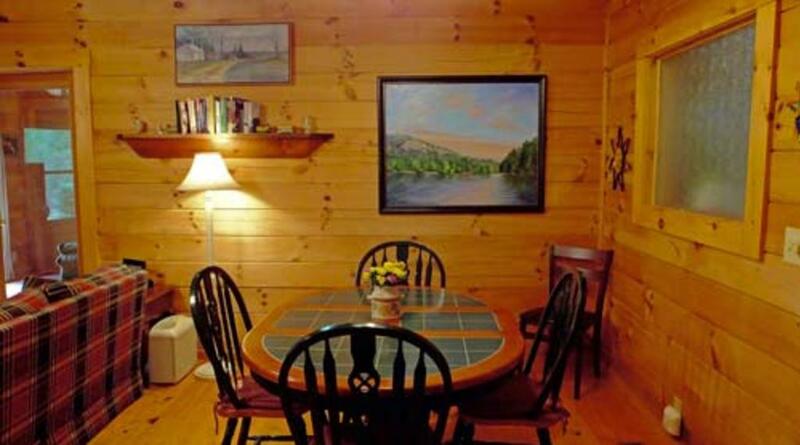 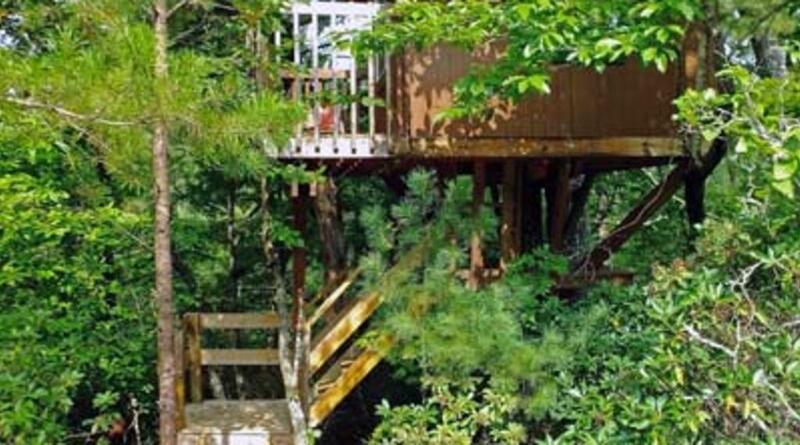 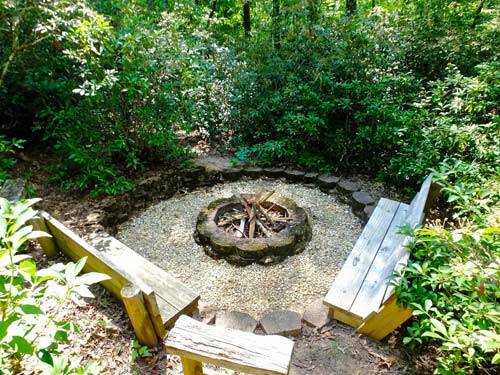 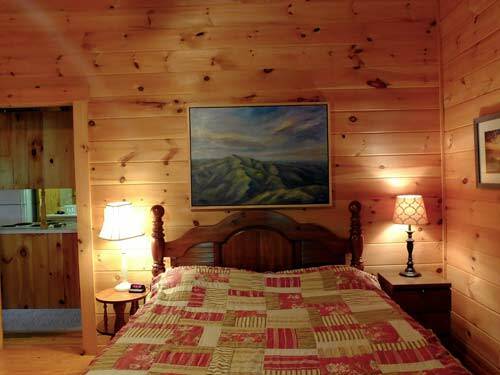 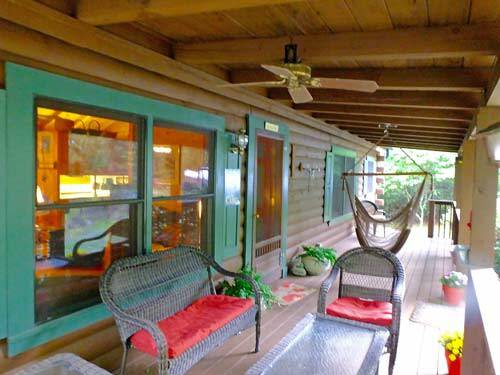 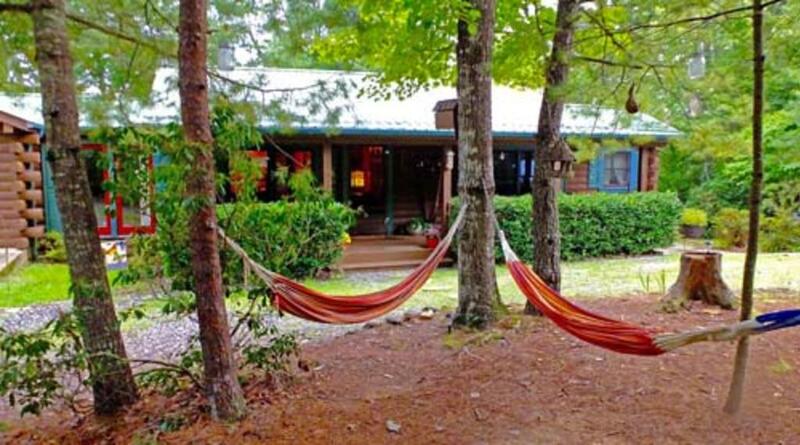 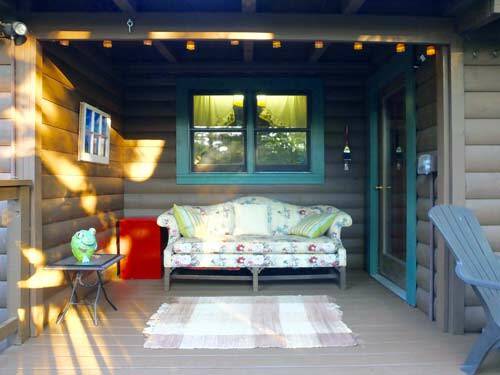 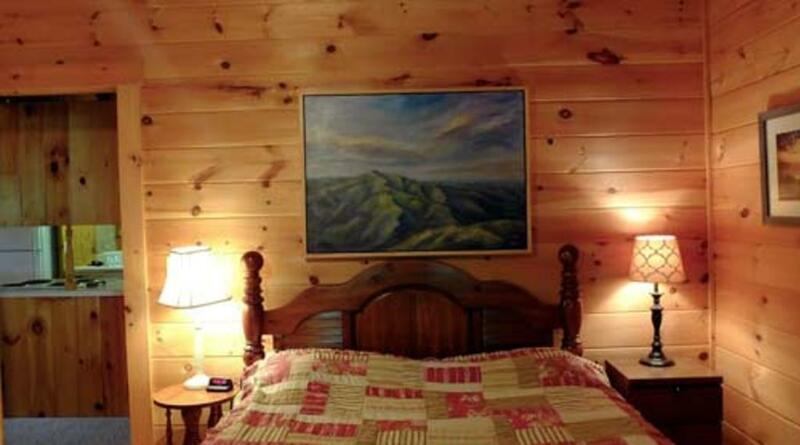 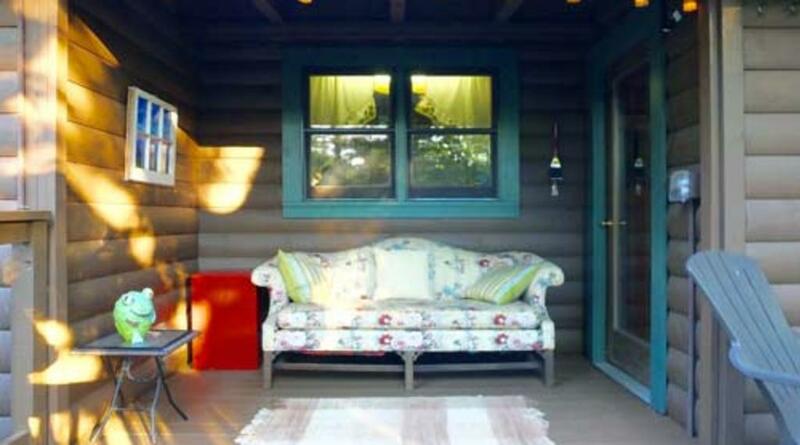 Lake Lure Hideaway is a cozy cabin inside of the Riverbend Community in Lake Lure. 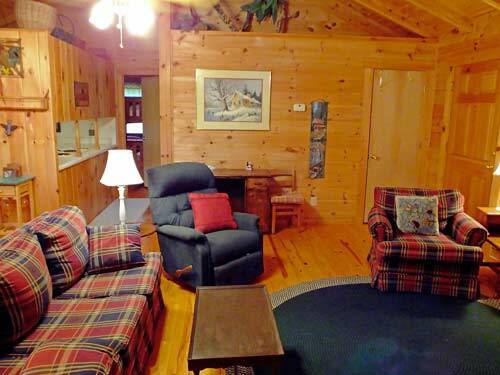 The cabin is pet friendly and guests will have access to Riverbend amenities as well. 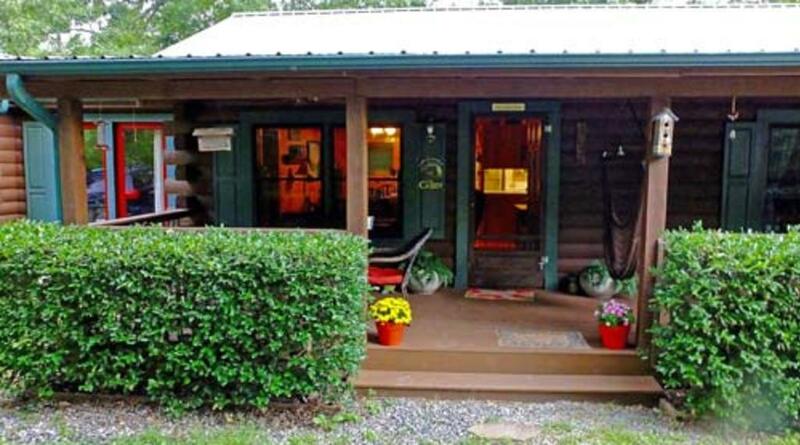 This home has 2 bedrooms and 2 bathrooms and sleeps up to 5. 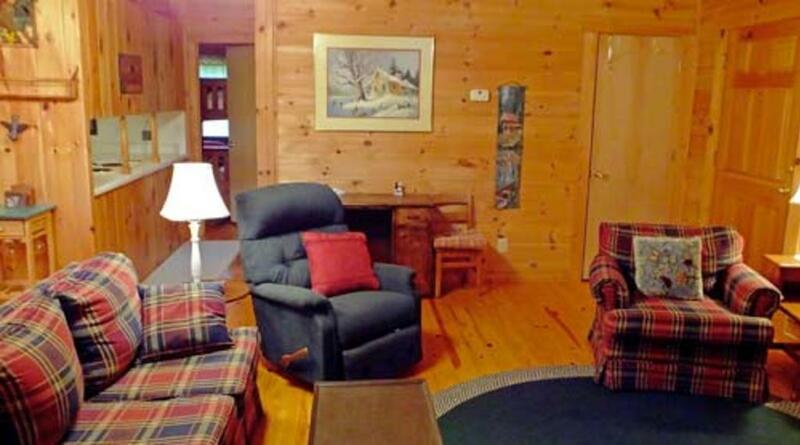 The main living room has TV and DVD player for entertainment. 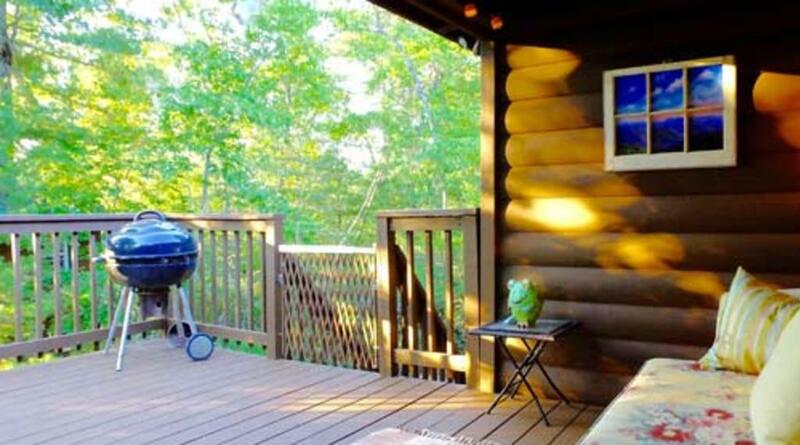 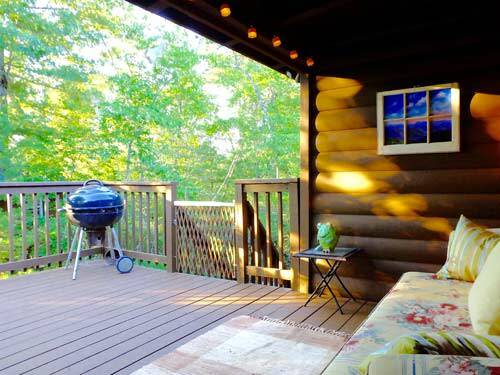 Also featured is a back deck that has covered seating to relax or grill out on the charcoal grill.